Mike Wasylucha of Gibbons passed away in his home on their farm on April 5, 2018 at the age of 77 years. 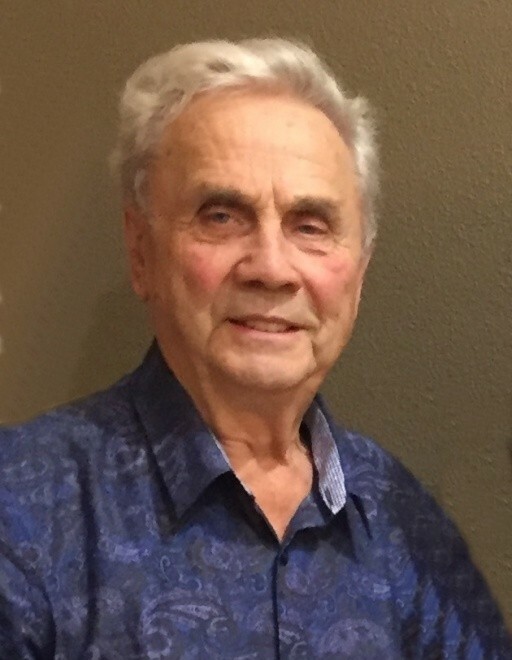 He will be lovingly remembered and sadly missed by his wife of 56 years, Evelyn; sons Lorne (Wendy), Bryan, and Donovan (Brittany); grandsons Carlen (Brenda), Connor (Alyssa) and Dalton; siblings Mary Belyea, Morris (Sandra), Fred (Kathy), and Orest (Trish); and many nieces, nephews and friends. Mike was predeceased by his parents Bazil and Helena; brothers Alex and John (Mary); sisters Vera Edson (Walter) and Ann Sikora (Harry); and brother-in-law Doug Belyea. A Memorial Service will be held at Connelly-McKinnly Funeral Home in St. Albert on Sunday, April 29 at 2:00 p.m.. In lieu of flowers, donations can be made to www.amazingfacts.org or www.3abn.org. please block the address link below, then right click on it and select Go To.